Ultiworld Disc Golf jumps back across the pond this weekend to Toplice Sveti Martin, Croatia for the European Disc Golf Championship. Charlie and Jamie will make their picks on the Upshot, now the staff make theirs. This week, the top 5 rated men and women were excluded from Dark Horse status. The virtually unanimous staff consensus is that Eveliina Salonen or Henna Blomroos will win the EDGC with Kristin Tattar crashing the podium for silver or bronze. Christopher Wiklund was the only writer to go straight chalk and pick the top three rated women in order, placing Swede Sofie Björlycke third behind the Finnish front-runners. Will Vanessa Van Dyken, the fourth highest rated woman in the field, sink our collective ship? 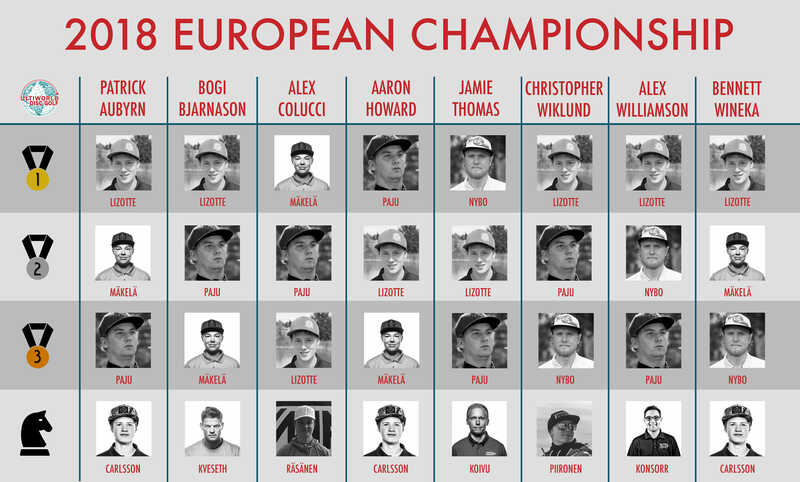 Just like our Open Women picks, the Open podium features four competitors: Simon Lizotte (5 first place votes) appears to be the staff favorite, while Seppo Paju, Väinö Mäkelä, and Karl Johan Nybo all come in with one first-place vote each. Apparently we’re a pretty risk-averse bunch this week. If there’s a shakeup at the top like we witnessed at the Ledgestone Insurance Open, we’re in for a rough weekend on the picks front. 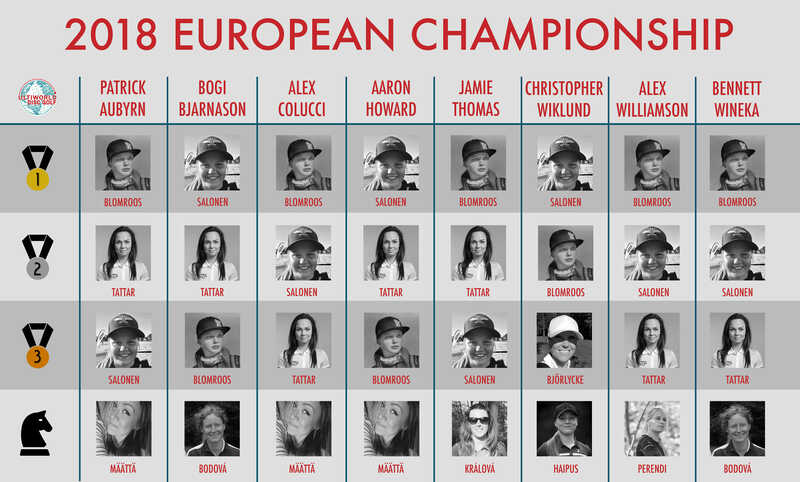 Comments on "Staff Picks: European Disc Golf Championship"